Investors in all continents sell the US currency, as it does not believe the Fed raising interest rates. It is an aggressive monetary policy FOMC in 2018, together with the problems of Italy, contributed to the strong euro sell-off in the past year. Now the situation is completely different. FED afraid to drive the economy into recession and does not want to raise interest rates. Italy was able to somehow cope with their problems and are no longer concerned about Brussels. It is worth noting that the euro will show weak growth the dollar as the European Central Bank will stimulate the economy through the LTRO operations, which will contribute to lower yields of European bonds. the euro will be, but not as strong as we would like many traders. Further support the euro oil market, which is maintained an upward trend. OPEC members + the day before in Baku held a meeting, which announced the need for further cooperation in the framework of an agreement on limiting the production of hydrocarbons. Recall, the state budget of Saudi Arabia been drawn up on the basis of oil price $ 80 / bbl, and the current oil prices are not satisfied with the Saudis. Today forex players in the GBPUSD pair is waiting for a negative background for bsterlinga. Falling profitability of British 10-year bonds to US and German bonds is negative for the pound. Another negative on the UK labor market statistics for January, which may disappoint investors weak data. PMI indices for industry and services sector at the beginning of the year showed a decline on fears Brexit not deal with ES Against this background, it is unlikely that British business will increase the salaries of their employees. On the contrary, we can see a decline that would provoke a wave of sales lbs. 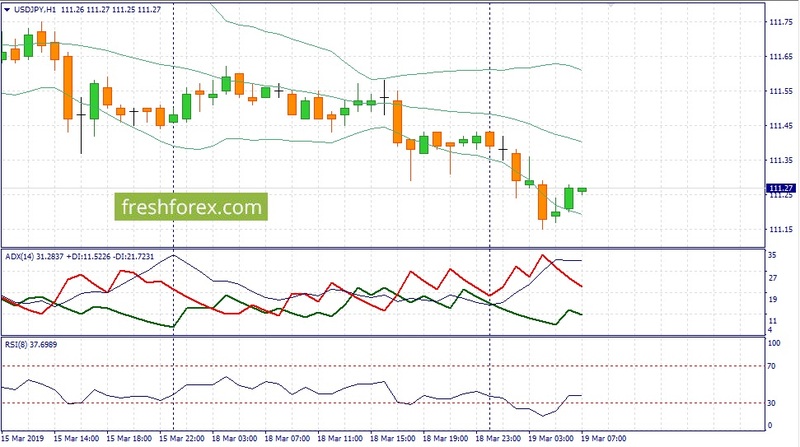 Two key factors today will affect the auction for a pair USDJPY. First, reducing the yield spread of US and Japanese 10-year government bonds in the bond market, can cause sales USDJPY pair, because with such a dynamic investors are not interested to buy the dollar. Second, the bullish rally in the stock markets could have a positive impact on the value of the pair USD / JPY, which has a direct correlation with stocks. Stock markets are now rising against the background of tax incentives in China, as well as the reluctance of the US Federal Reserve to raise interest rates. Chinese authorities intend to reduce the value added tax and insurance payments for a number of industries from 1 April to reduce the burden on businesses and contribute to the development of business. Investors in the stock markets are always greeted with optimism incentives from major countries. 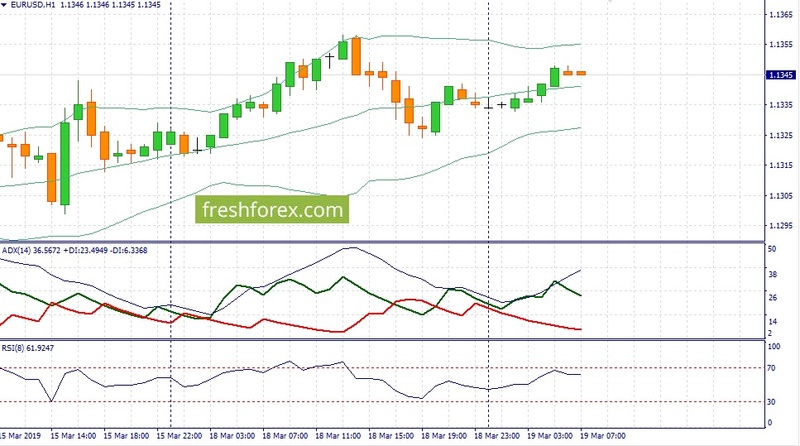 What kind of trading strategy can now be selected in a pair USDJPY. 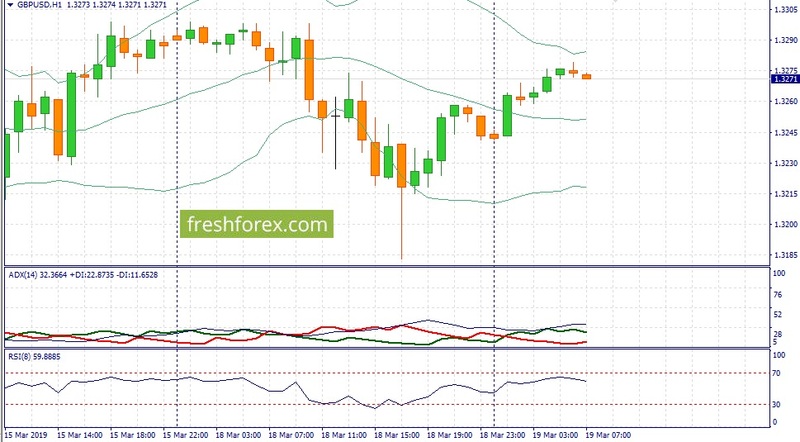 Today, traders will probably need to open long positions in the area of ​​111.20 Buy, based on the continuation of the uptrend.